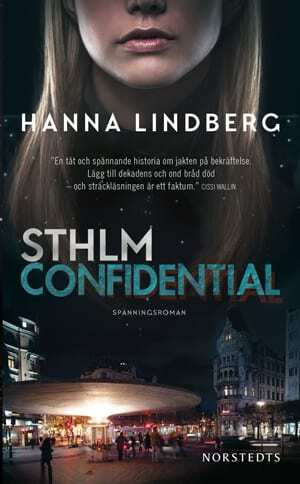 STOCKHOLM Confidential is a constantly entertaining thriller that unfolds among the glitzy gourmet restaurants and troubled magazine world. The book is about the race for celebrity and love in contemporary Stockholm. Who can you really count on in a game without rules? Lennie Lee runs a successful scandal magazine, owns a luxury apartment at the right address and is constantly surrounded by beautiful women. But suddenly something happens. The edition falls. The friends turn away. Everything points inexorably downwards when he is asked to arrange the party of the century for a extravagant businessman with a criminal past. The money he’ll make on the party will be enough to solve all his problems – if he pulls it off. And if he survives. 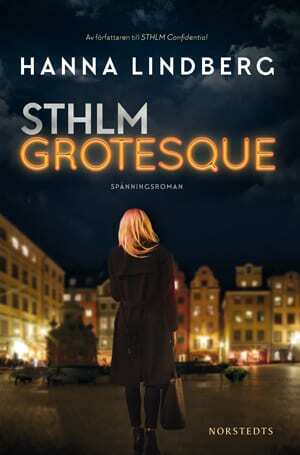 Solveig Berg is a young journalist who went too far in search of a scoop, lost her job and ended up in the cold. She now works as a waitress in a sloppy hamburger joint. The emptiness and loneliness bring back dark memories and she will do anything to get back to her former life. Her blog is her hope. But to be honest, it is mostly filled with gossip and quirky videos of cats. When the glamour model Jennifer Leone is found dead, Lennie’s and Solveig’s paths cross and a nasty chain of events takes off.